The BMW brand enjoyed its best May ever with 29,602 units shipped, and the impending launch of the M3 and M4 indicate that June will be another strong month. 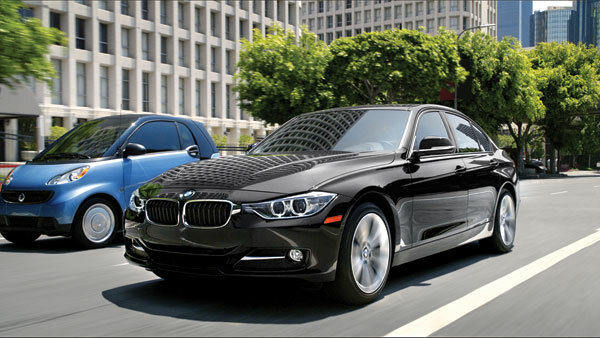 U.S. BMW sales in May were up 13.3 percent from last year with 35,331 units sold. Sales of BMW-branded vehicles totaled 29,602, up 17.3 percent year-over-year and marking the best May sales month for the brand; MINI sales totaled 5,944, down 3.6 percent; BMW pre-owned vehicles totaled 18,064 units, up 14.1 percent; and MINI pre-owned sales totaled 2,282, up 16.2 percent. 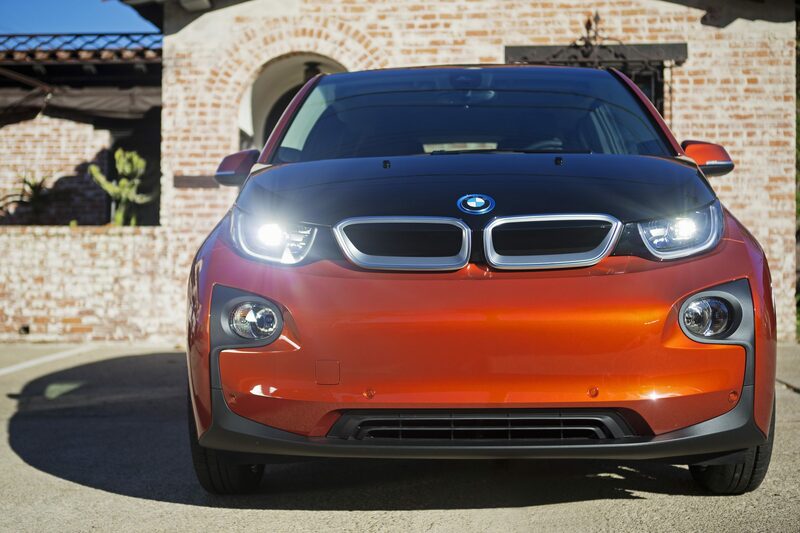 Speaking of the i3, BMW moved 336 units in its first month on the market. The i3 has thus far received rave reviews from critics and consumers alike and sets a high standard for the impending launch of the i8 hybrid supercar. The BMW 3/4 Series was the biggest breadwinner for the brand with 10,915 units sold, up 17.3 percent from 3 Series sales in May 2013. The X3 was the second best-seller with 5,723 units sold, marking a whopping 168.2 percent year-over-year increase and bringing its year-to-date sales improvement over 2013 up to nearly 75 percent. Also enjoying a successful May session were 1/2 Series vehicles, which improved over May 2013’s sales by 50 percent. 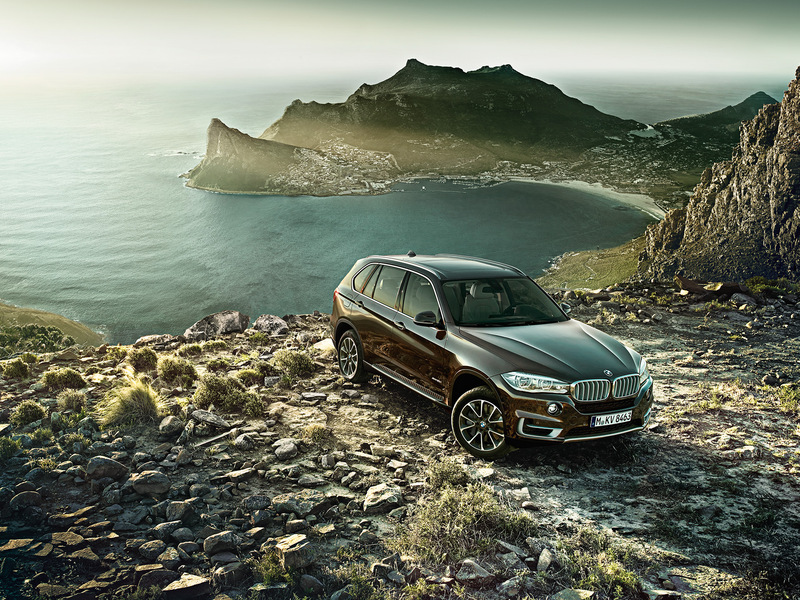 The 5 Series moved 4,752 units, up 17.8 percent; and the X5 moved 4,313 units, up 58.7 percent. To date, the BMW brand is up 12.2 percent, and BMW of North America as a whole is up nearly 5 percent.